My favorite thing about leading worship is seeing God do things in our gatherings that we could never have planned for. It never gets old seeing people’s lives changed when they encounter God through worship, His word, and sacraments. I currently serve as an Associate Pastor and the Worship Director at Gethsemane Lutheran Church, in Tempe, AZ, where I spend my time equipping, developing, and leading a team of worship leaders, artists, musicians, tech folks, videographers, and all around great people! 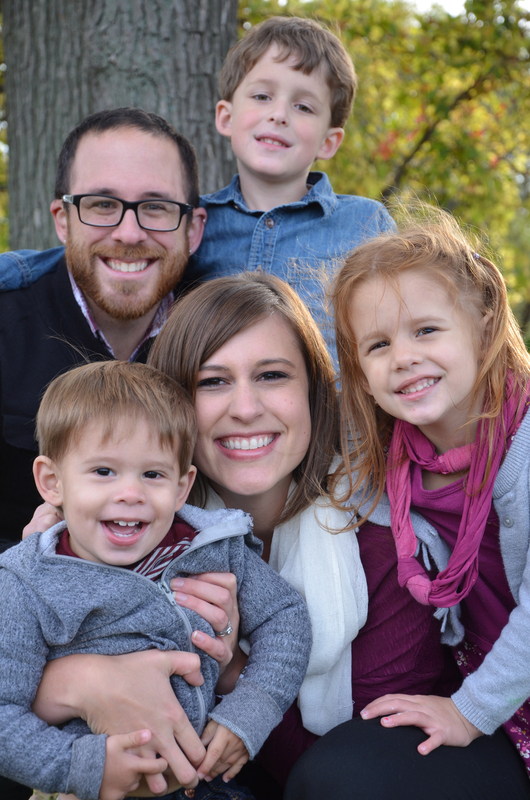 I am a husband to Hannah and father to my three kids, Micah, Tessa, and Jonah. Drinking tea, writing music, reading theology, videography, and cycling are a few of my passions. My hope for this blog is that it will create a place where we can discuss matters of life, ministry, theology, worship, and vocation.